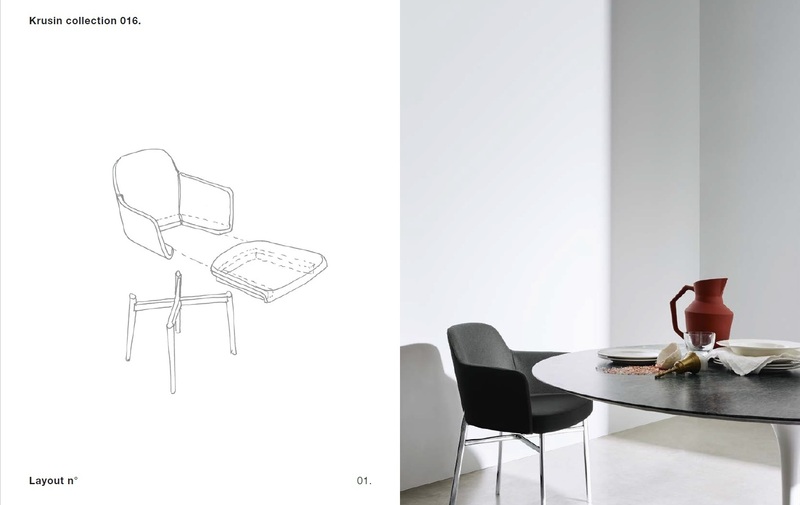 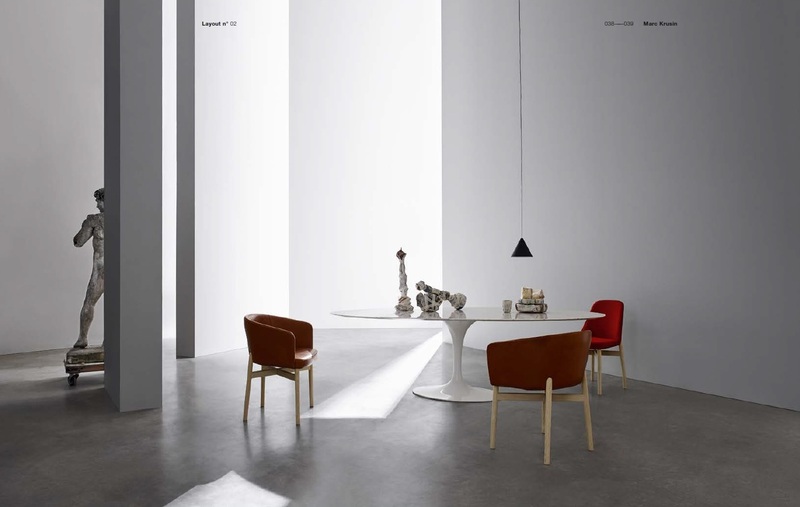 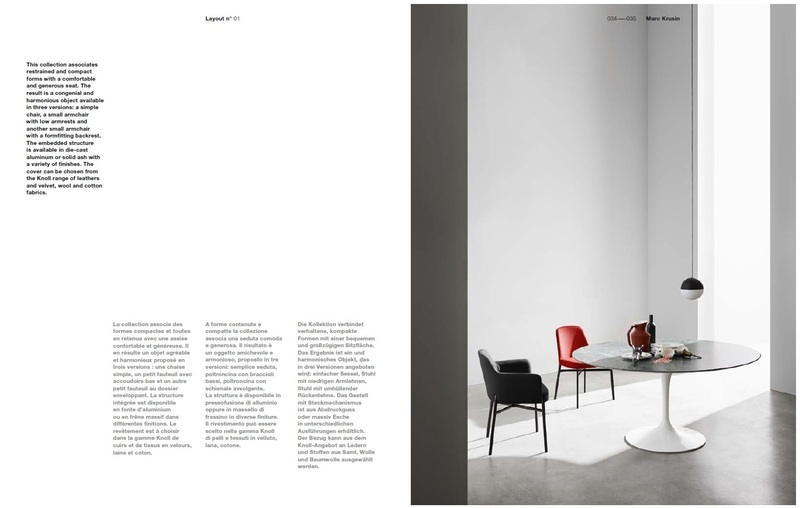 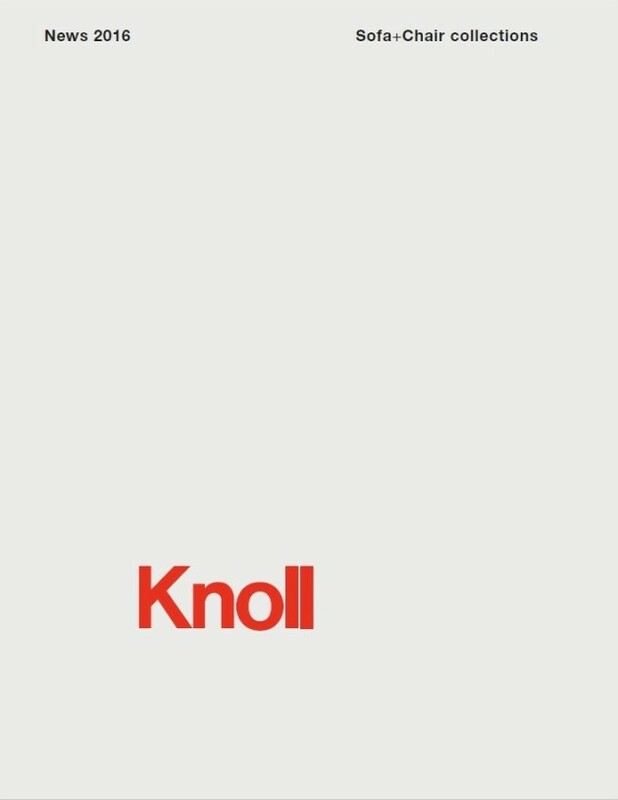 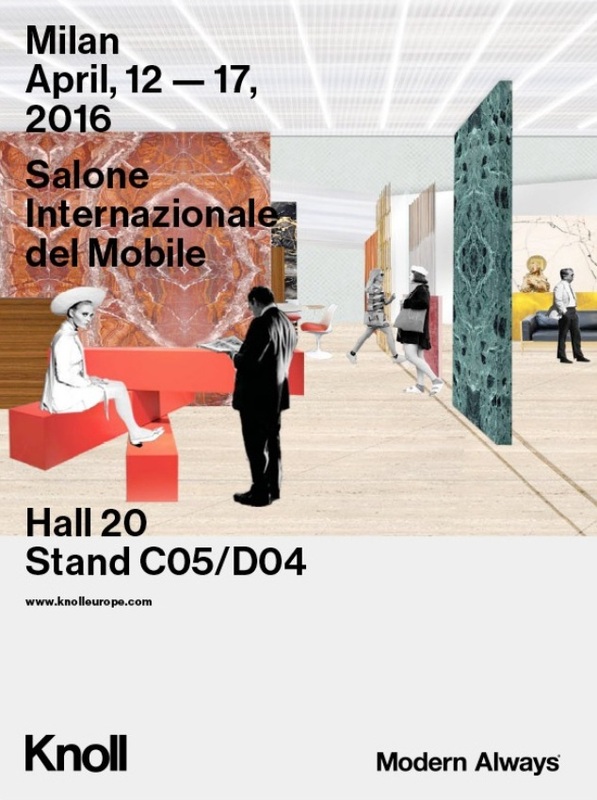 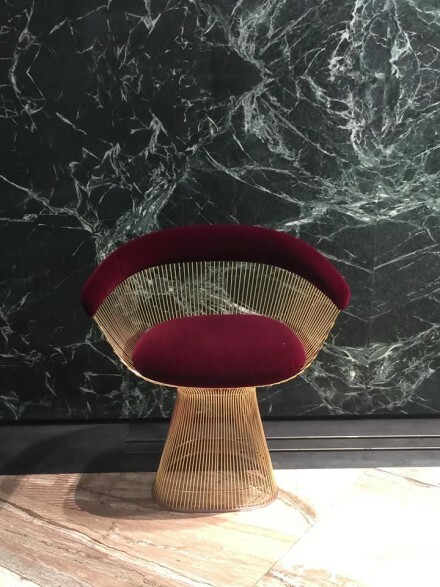 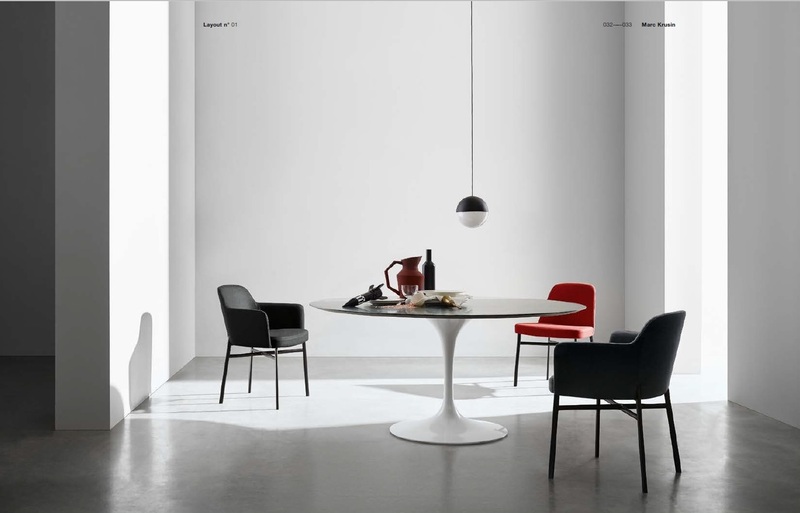 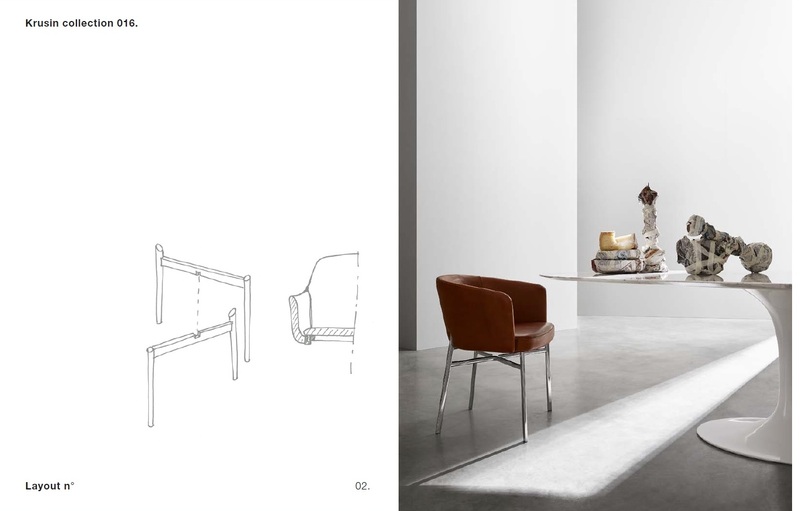 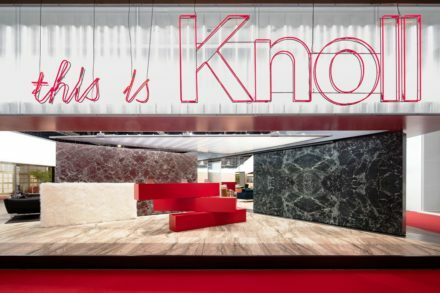 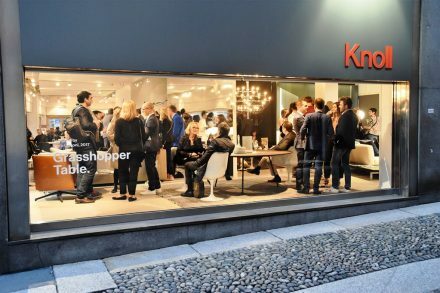 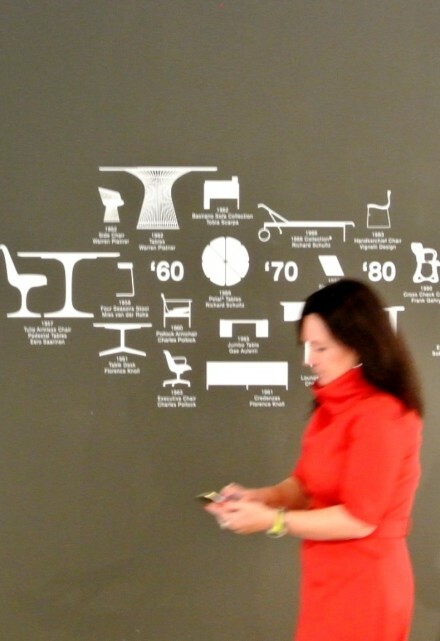 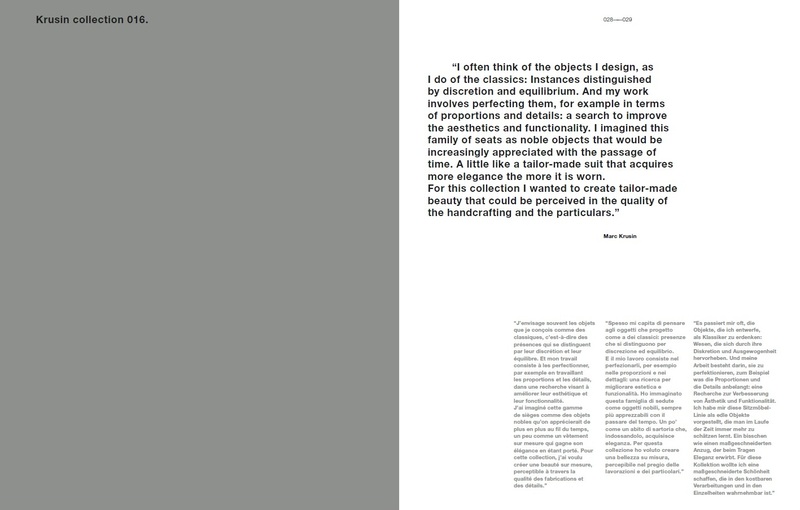 At the 55th edition of the Salone Internazionale del Mobile in Milan, 2016, Knoll presented new designs that confirm the creative vision and guiding philosophy that have made it a world-famous brand with an illustrious heritage. 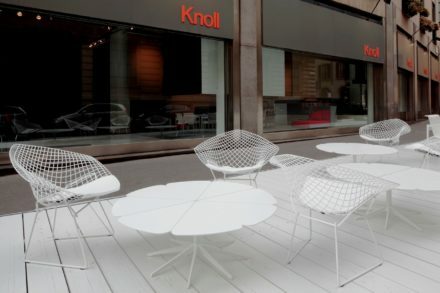 In keeping with the motto Modern Always®, Knoll presented new designs by Piero Lissoni and Marc Krusin alongside modern classics by Florence Knoll, Ludwig Mies van der Rohe, Eero Saarinen and Harry Bertoia, reflecting the determination to always offer innovative ideas, regardless of passing fashions—ideas that last in time. 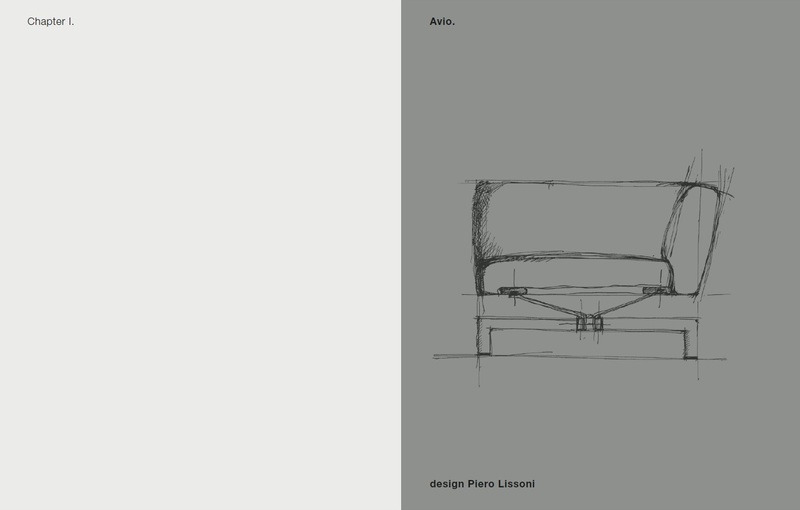 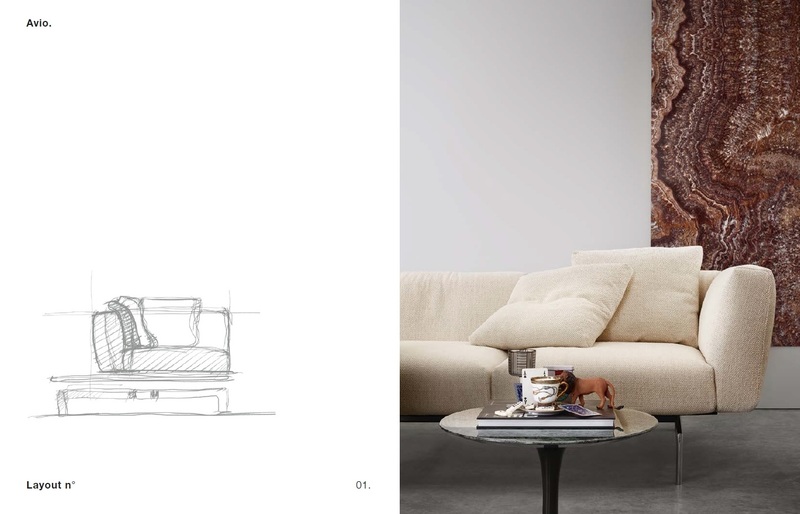 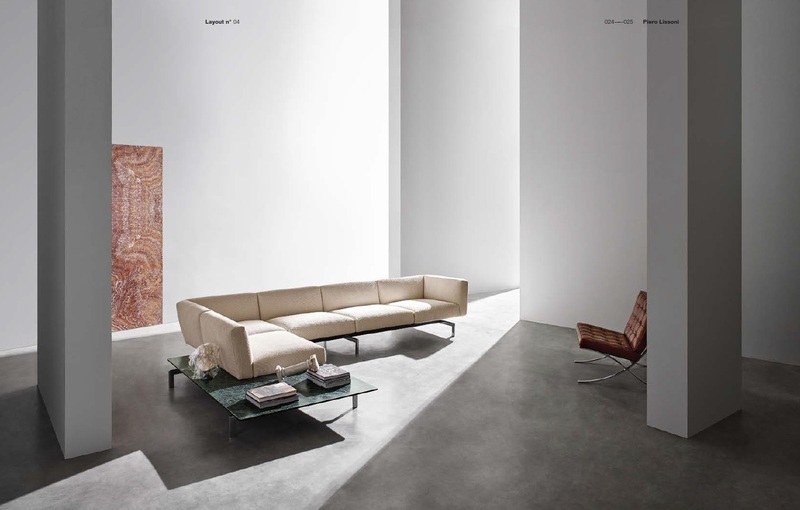 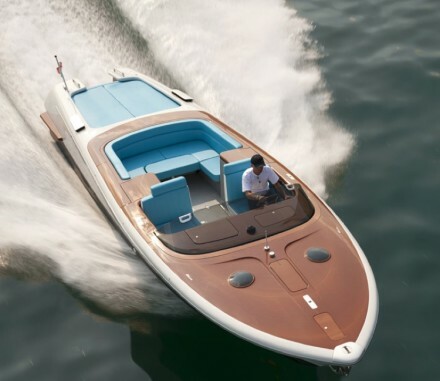 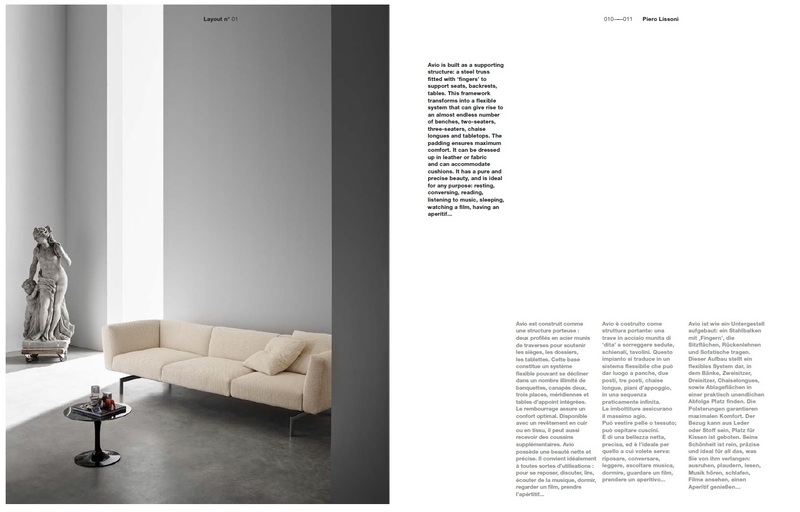 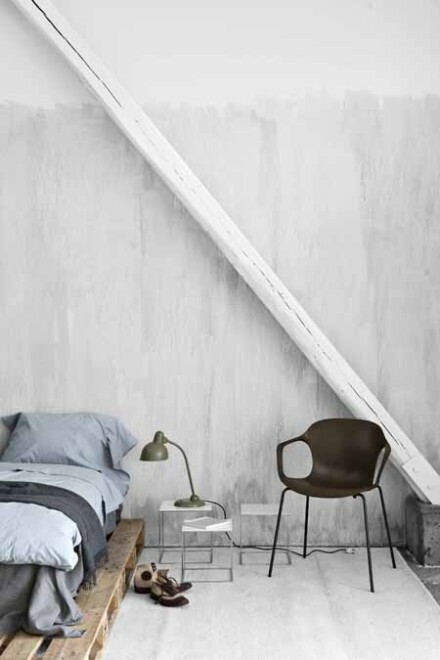 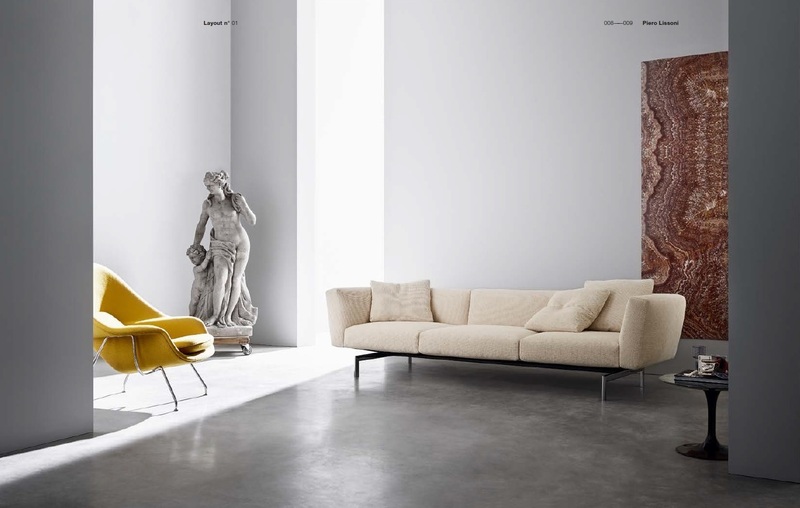 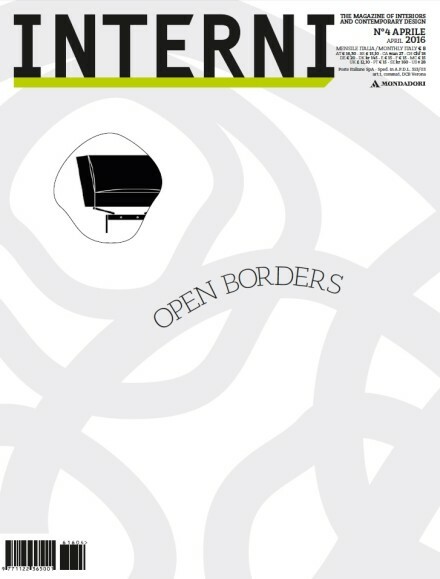 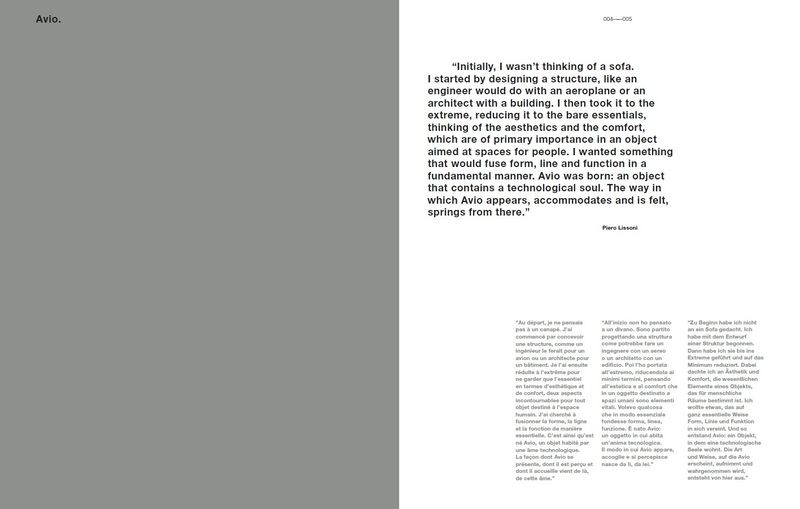 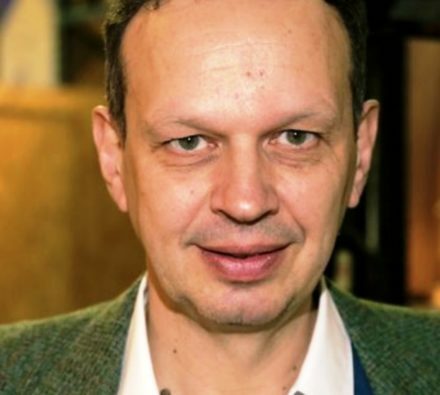 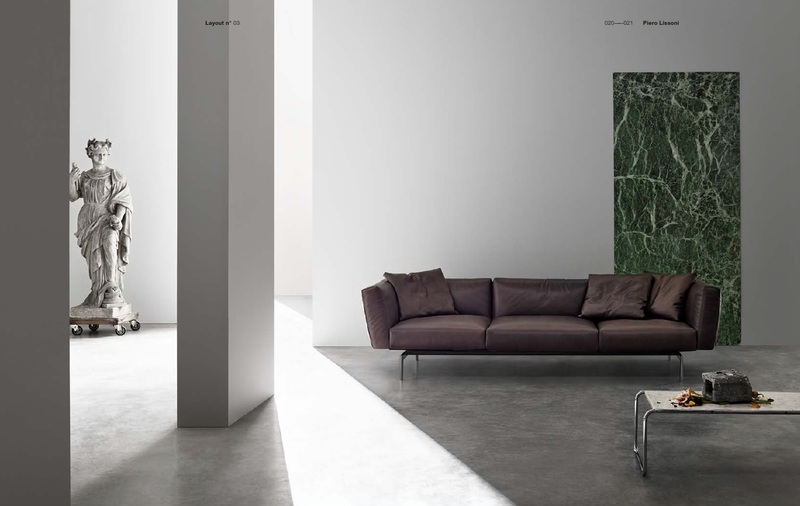 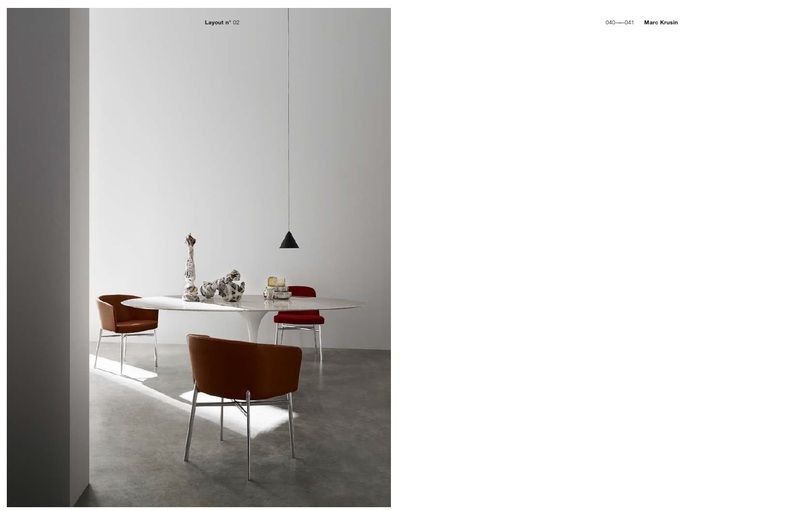 The latest research has generated products by contemporary designers Piero Lissoni and Marc Krusin, guided by design imperatives of comfort, balance, elegance and functional quality. 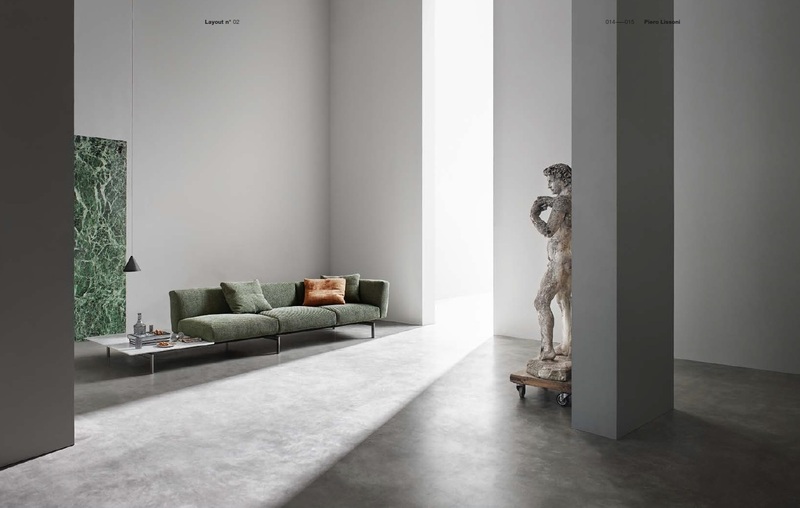 The collaboration with Piero Lissoni — a previous design collaborator with Knoll — has led to a system of upholstered furnishings with an innovative technological concept. 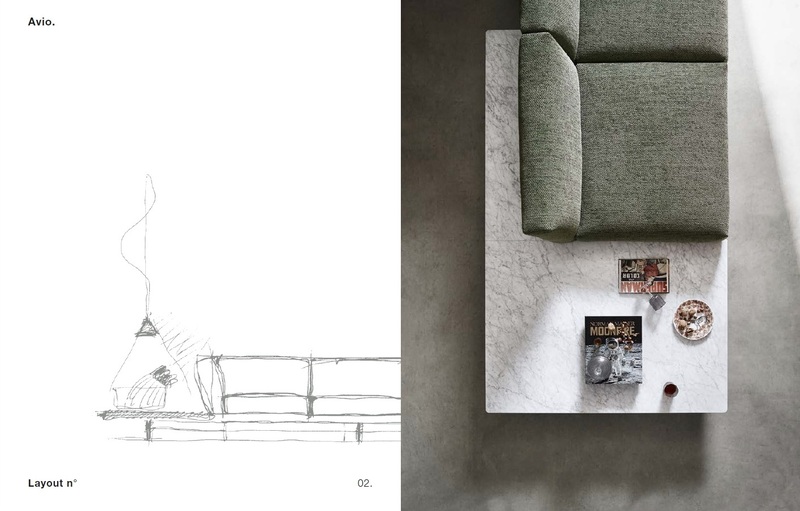 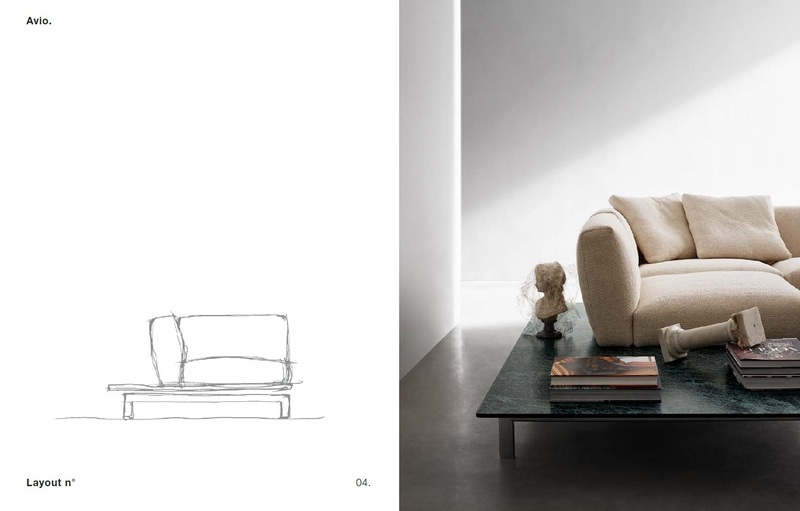 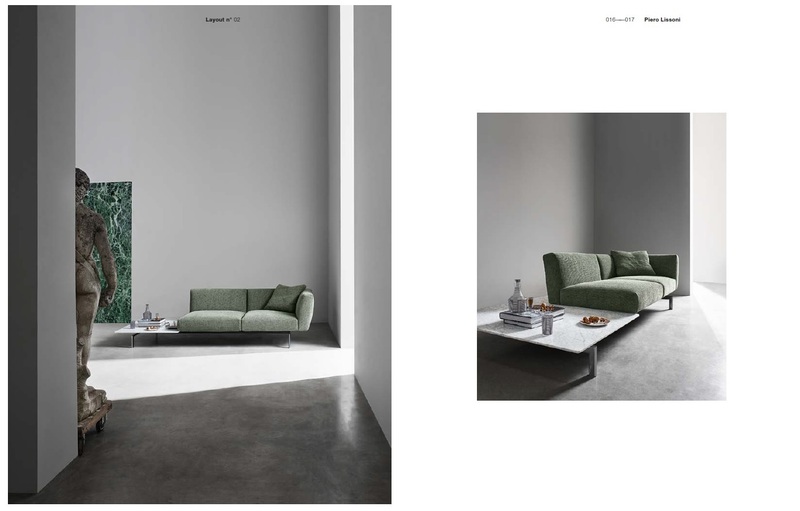 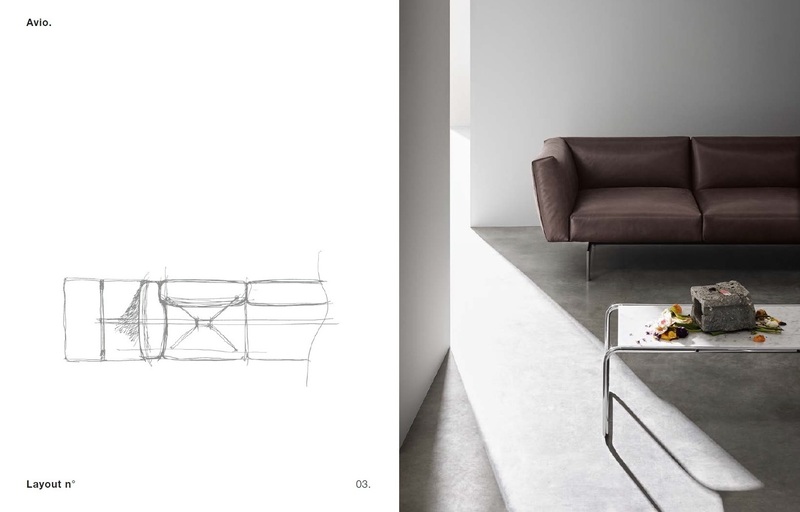 With its nonchalant sense of style, the Avio sofa by Piero Lissoni plays with contrasts, from the metal structure to the soft cushions, the essential lines that conceal complex workmanship to aesthetic detailing based on painstaking material and structural research. 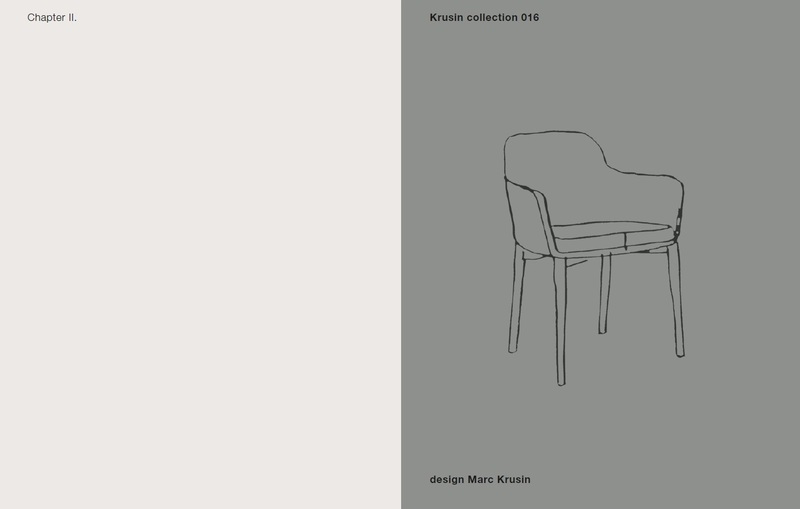 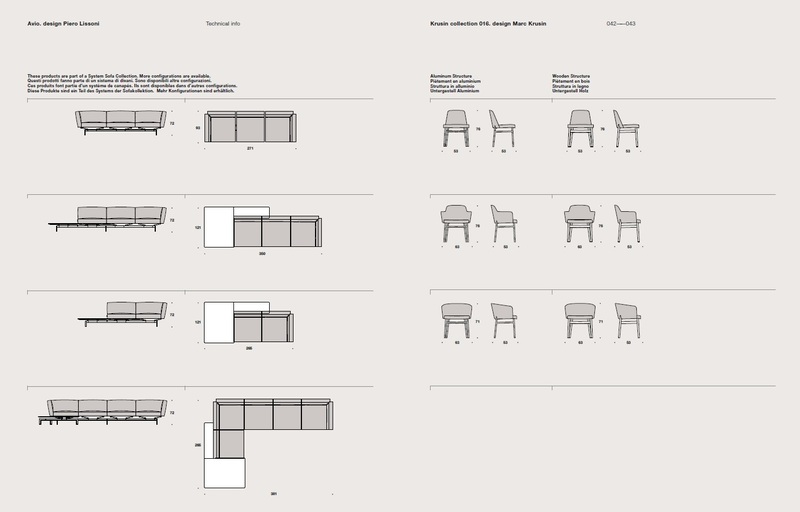 Alongside the sofa, Knoll presents the Krusin Collection 016 designed by Marc Krusin, a family of chairs in a range of variations for outstanding functional versatility.